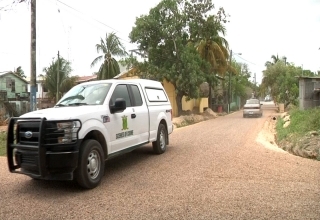 A six year old girl died from a gunshot wound in San Pedro, Ambergris Caye this morning. But, was her death accidental? 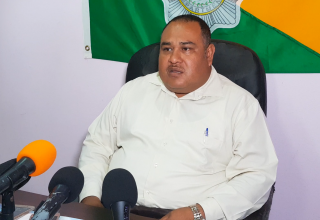 Up to news time Police have not released information as to how the child was shot, whether she was fatally injured by someone else or if she shot herself. What police has said so far is that the child, identified as Daisy Emily Acevedo was found with a gunshot injury to her neck, sometime after seven o’clock this morning. The six year old’s right index and middle fingers were partially amputated. 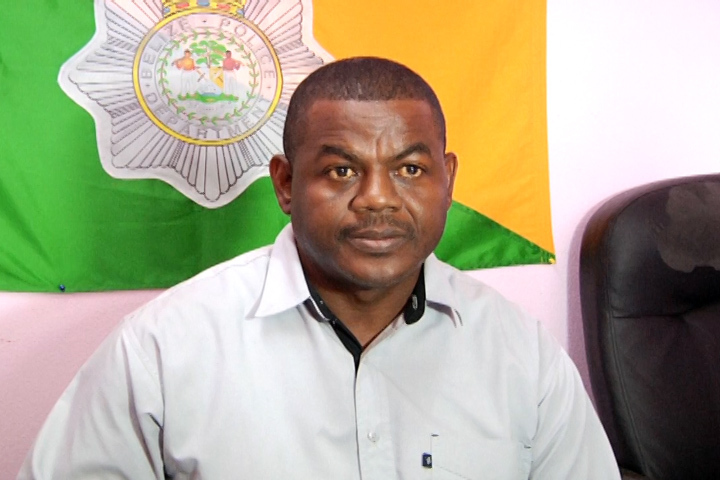 At this morning’s press briefing, ACP Joseph Myvette said police were still investigating the circumstances surrounding the incident. He also confirmed that the weapon used is licensed to the child’s stepfather. ACP Myvette: Sometime shortly after 7:45 this morning San Pedro Police responded to the San Pedro Police Poli Clinic where they observed the lifeless body of a female child with apparent gunshot injuries to the neck area. Police have since detained one person in regards to this investigation which is ongoing one licensed 9mm pistol has also been retrieved by the Police pending this investigation. Reporter: Is the father detained at this time? ACP Myvette: The step father, from our investigation the Police is being told it was locked up inside draw in the home. Reporter: And how did the children come by the gun then then? 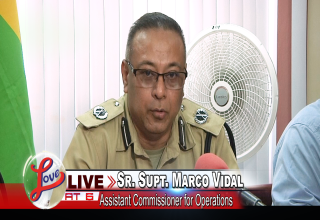 ACP Myvette: Well as I was brief this is a very recent or new investigation we are going into and the police has not yet determined what has happened. Reporter: As for the step father does he work in the Security Services? ACP Myvette: No he doesn’t, he is a tour guide. Reporter: So it could not be determined whether the child was playing with gun or whether it was somebody else mistakenly shot the baby. 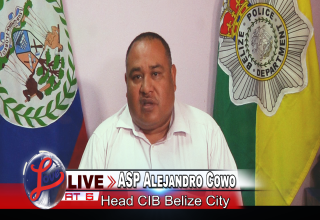 ACP Myvette: No not at this time the police are canvasing the area as well as talking to the person in custody. The child died shortly before eight o’clock this morning. Police say that they have recovered one expended shell from the scene of the incident. The child’s stepfather was at the house at the time of the incident as were two of the child’s siblings ages two and nine. Police say they understand that the children’s mother was out at the time. Love News understands so far that the six year old and her siblings were playing with the gun when it went off.